This delightful mid-terraced home would be perfect for a family. 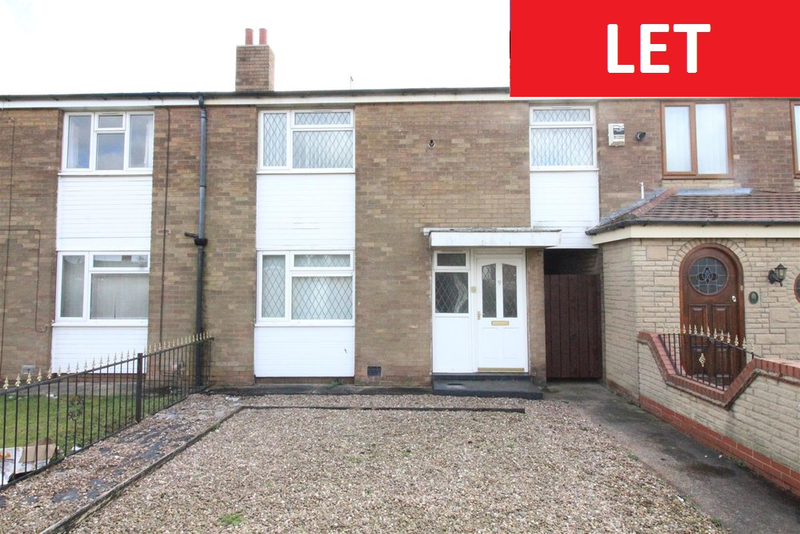 The property is situated close to well regarded schools and local amenities including a supermarket and is only a short drive from Hull city centre and Kingswood retail park. The property is available for immediate occupancy and briefly comprises entrance hall, living room/diner, kitchen, three double bedrooms, family bathroom and front and rear gardens. BOOK YOUR VIEWING ASAP OR MISS OUT ON THIS WONDERFUL HOME!